This version follows the “Renegade Edition” sequence of events but restores the theatrical story and plot lines. 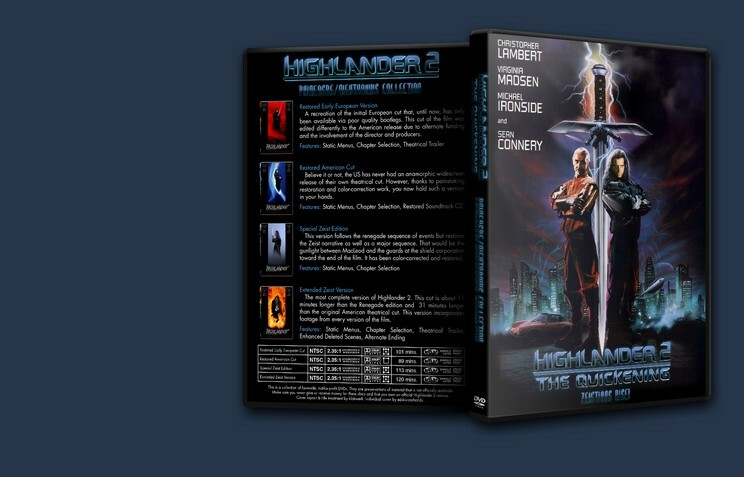 To create a Special Zeist Edition version of the film which retains the Special Edition/ Renegade sequence of events but restores the planet Zeist, the Prize, the Quickening, and other major references which had been cut out of current released versions. This version includes the all new Special Edition FX including the new blue shield effects. The film is combination of the American version, Renegade Version and the Special Edtion. 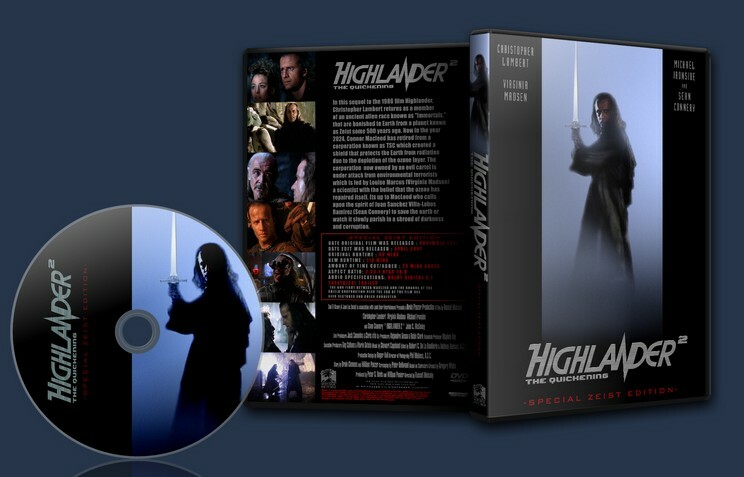 This cut is for the Highlander II Zeist, Prize, Quickening fans which had these story references removed from current releases. - Twenty-Four minutes have been added to the “original theatrical” runtime. - The gun fight between MacLeod and the guards at the shield corporation near the end of the film has been restored and color corrected. Why this particular sequence was taken out is bizarre. 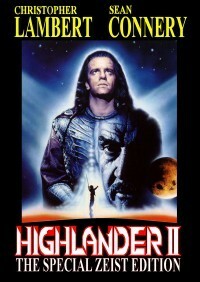 Now the flow of the movie is restored and not effected: Now we no longer just go from being on a mountain top looking down onto the shield straight into the shield core chamber where Macleod fights Katana. Anyone who may have not seen previous versions of this movie may have wondered (by viewing the 2004 Special Edition) just how the hell they got back into the core chamber so easily in the first place. “Enjoyment” is an idea not talked about often with HL2 (and for VERY unfortunate reasons :( ) but each of the Zeist fanedit/preservations are a fun experience. You’ll wonder EVEN MORE what the hell they were thinking, but these fanedit/preservations are thoroughly enjoyable by restoring the many sub-plots excised from the various cuts of the film.